Weber Gallagher Partner Carolyn R. Mirabile was sworn in as the 85th President of the Montgomery Bar Association in January. The Association is the third largest Bar in Pennsylvania with more than 2,000 members. Carolyn is the fourth woman President in the 131-year-old Bar Association. As Bar President, she held a retreat and asked the board members to address issues related to low cost legal services in PA which are being provided by out-of-state legal service providers. She is also actively defending against any legislation which seeks to impose a sales tax on legal services. Carolyn was recently appointed to the Montgomery Child Advocacy Board. Its mission is to give voice, healing and security to abused children. MCAP provides free legal representation to abused and neglected children in Montgomery County. 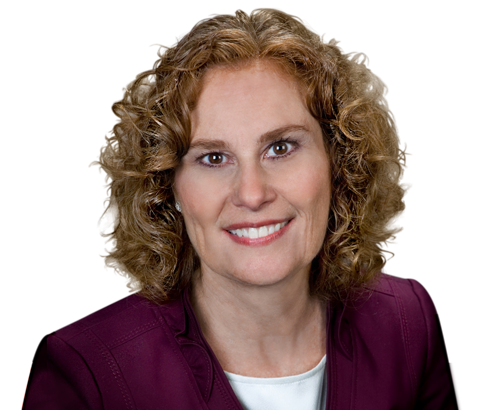 As a family law attorney, Carolyn has handled hundreds of cases in Philadelphia, Montgomery, Delaware, Bucks and Chester Counties. In her practice, she has repres ented clients in contentious custody cases and high net worth divorces using both custody evaluators and forensic experts. She has also argued cases on appeal before both the Superior Court and Supreme Court. She is experienced in mediation and is a court-appointed custody mediator and has presented mediation training programs. Despite decades of marriage, more and more 50, 60 and 70-somethings are heading to court and seeking separate lives. We have seen some of them in the news such as Danny DeVito and Rhea Perlman, Al and Tipper Gore or Mel Gibson and Robyn Moore. The American Academy of Matrimonial Lawyers (AAML) did a poll of 1,600 members a few years ago and found that over 60 percent saw more divorce proceedings among people over 50 years old. As people are living longer and in some cases living healthier, they are deciding to get out of a bad marriage and have another chance in a relationship even if they are on Social Security and getting the AARP magazine in the mail each month. While at times these divorces are amicable, gray divorce can also be costly and contentious when couples fight over benefits, 401Ks and pensions. But while the national divorce rate drops, the rate in this older group is edging up despite the pitfalls. 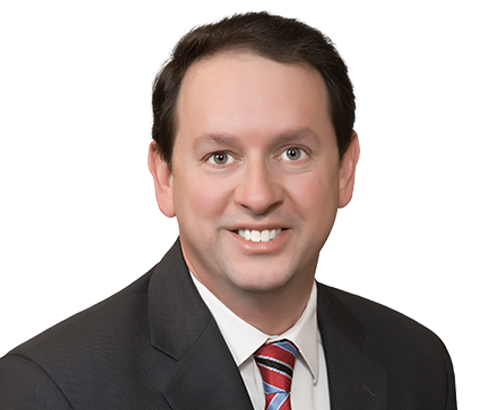 John A. Zurzola joined Weber Gallagher as a Partner in the firm’s Family Law Group early this year. John comes to Weber Gallagher from a Center City law firm where he has concentrated his practice on divorce, custody, support and other family law matters. He has extensive experience in the family law and matrimonial field and has litigated hundreds of cases in courts in the five county Philadelphia areas and in New Jersey. John has also counseled individuals and families on bankruptcy related matters. He is an elected official in Montgomery County, PA, and also serves as the appointed solicitor to the Montgomery County Treasurer and the Montgomery County Tax Claim Bureau. John earned a J.D. from Widener University School of Law in 1999, an MBA from St. Joseph's University in 1996 and a B.A. from Temple University in 1992.